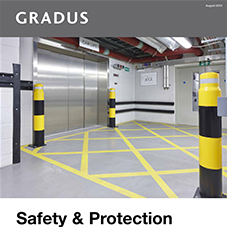 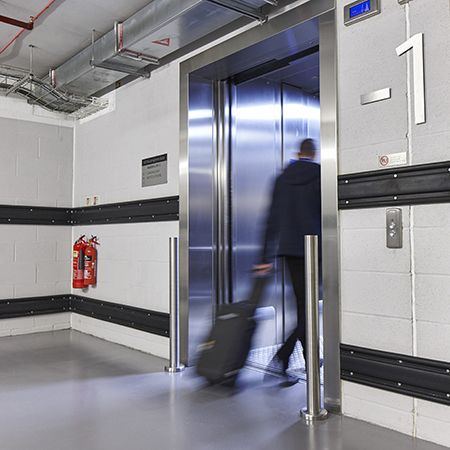 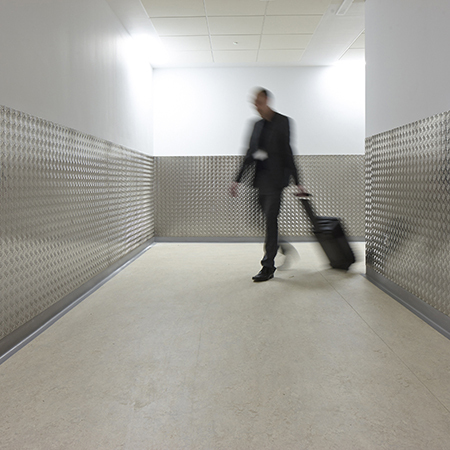 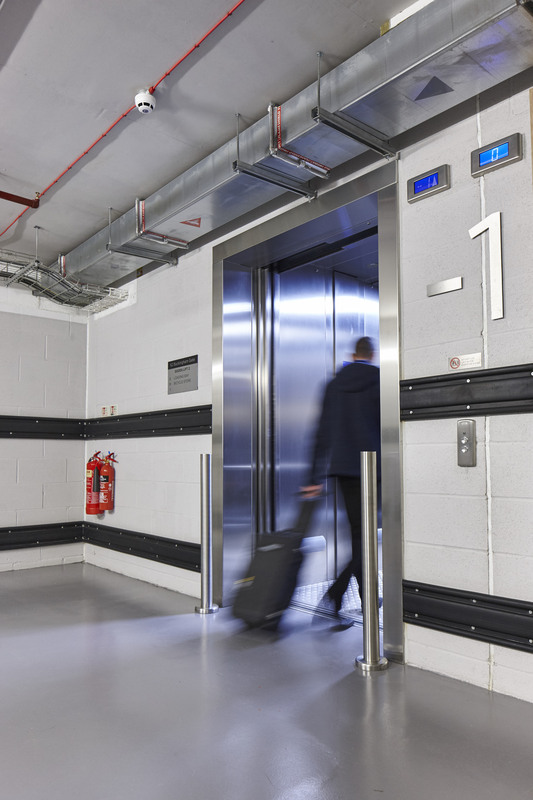 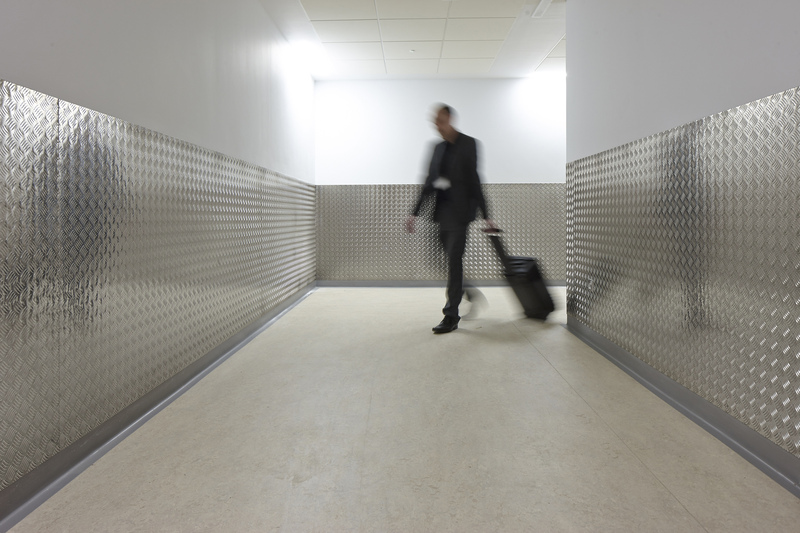 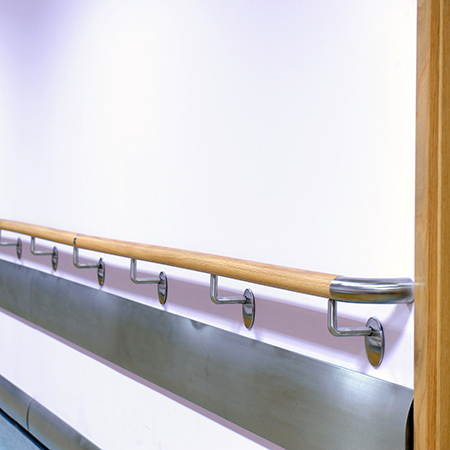 Gradus offers a comprehensive wall protection system for walls, corners and doors, providing an essential barrier against damage caused by the general flow of wheeled and pedestrian traffic. 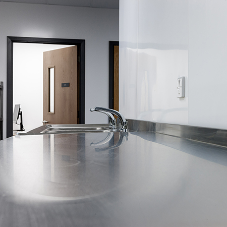 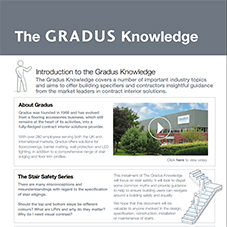 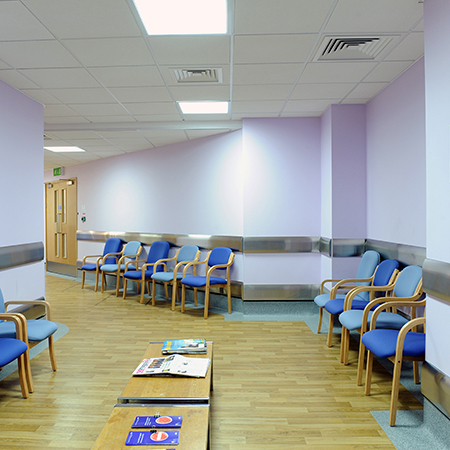 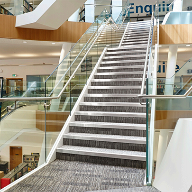 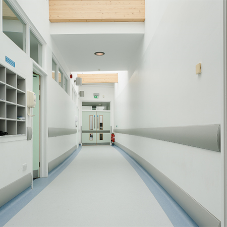 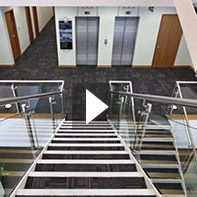 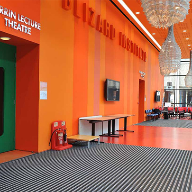 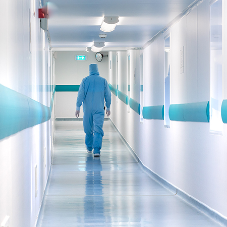 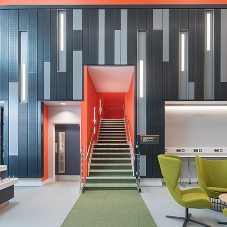 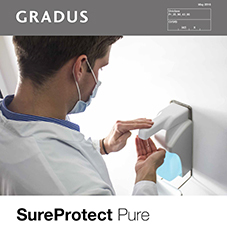 Helping to minimise the need for ongoing repair and maintenance, Gradus Wall Protection Systems also reduce life cycle costs and improve the overall appearance of the interior. 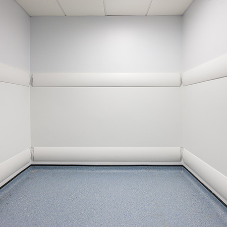 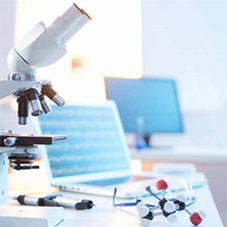 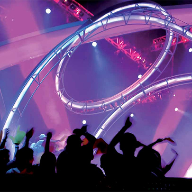 Products in the range include handrails & combination rails, wall guards, corner guards, bed protectors & locators, door protection and PVC-u sheet.